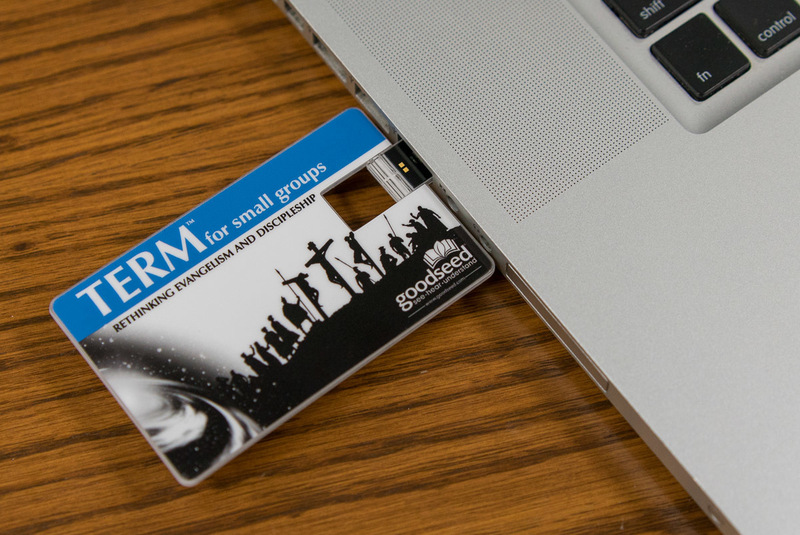 Are you looking for an evangelism training resource for your small group or Sunday school class? Do you wish to see your group grow in their passion and confidence in the gospel? 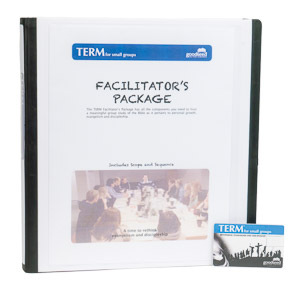 TERM for small groups is an easy-to-use course to equip, excite and establish believers in their approach to outreach. Upon completion, believers will be well on their way to being equipped for their role as Christ’s ambassadors. 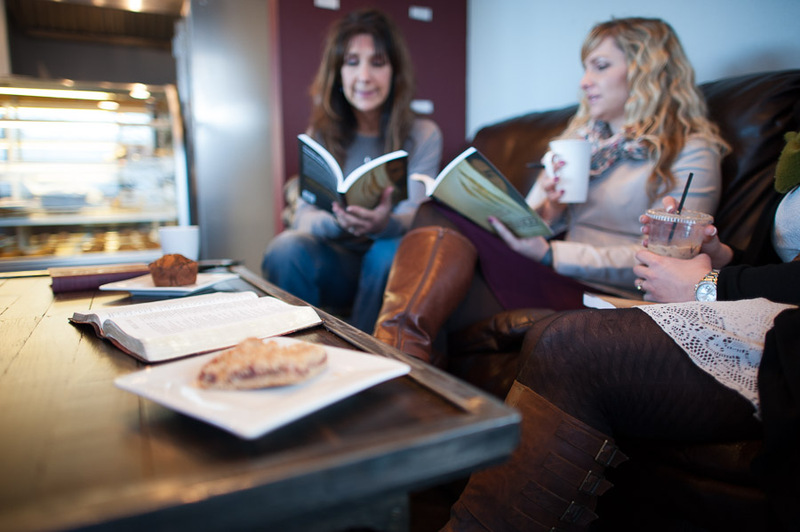 TERM for small groups has all the components, both written and video, that you need to host a meaningful group study of the Bible as it pertains to personal growth, evangelism and discipleship. Strengthens Faith: One catches a fresh glimpse of the depth and breadth of the gospel and is renewed in spirit to the wonders of God’s grace. Builds Confidence: TERM grows your confidence in scripture to do its job, to change lives by the power of the Holy Spirit. Boosts Resolve: TERM helps a person gain certainty in sharing the gospel, using a crawl, walk, run approach. Clarifies Message: TERM breaks the Gospel message down into easy-to-remember components. You come away with a clear sense of knowing what needs to be said when sharing the gospel. Multiple Options: TERM can be learned on your own at your own speed, in a weekly Sunday School class or during a saturation weekend with a whole crowd of people. Modular Learning: One can investigate as many TERM modules as you wish, spread over a few days or many months. Genuinely Practical: TERM for small groups gives a person hands-on experience using heavy doses of scripture, with tools that are dynamic and simple to use.